Be at the Top of Google for high-value searches like "Chiropractor Greensboro"! 200-400 new patients see this portal every month. 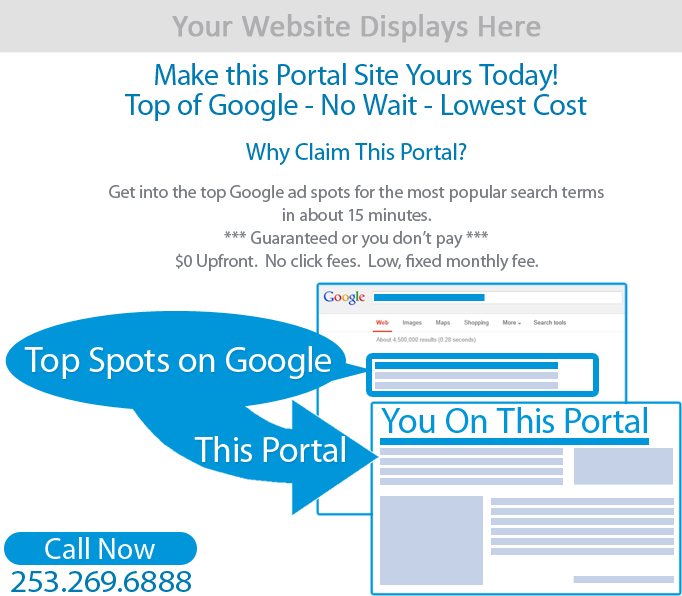 www.Chiropractors-Greensboro.com will launch in the top spots of Google on April 26, 2019. A credit card is required for this reservation, but it will not be charged now. Our staff will contact you today before a transaction is processed. By clicking the button above, you agree to the Terms and Conditions. Copyright © 1995-2019 Adliance. All Rights Reserved.